Lights, computers, communications – the modern world runs on electricity. 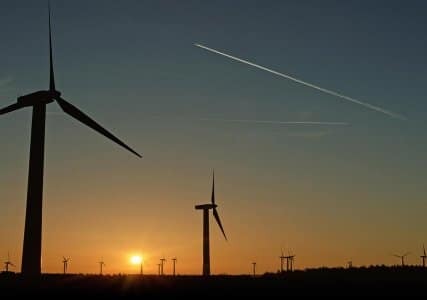 Wind energy already helps meet this demand without harmful pollutants or water use, making it an energy solution with great benefits to people and the environment. 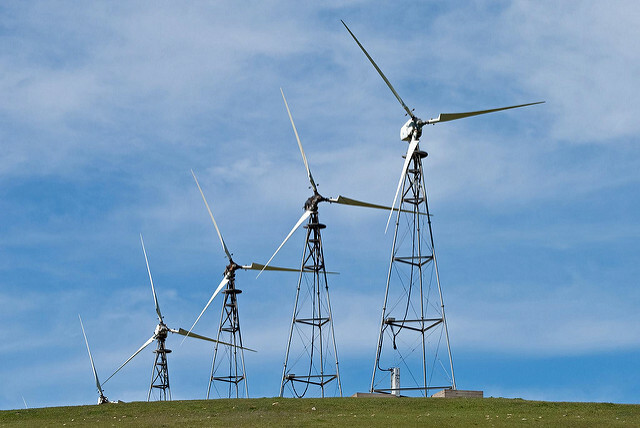 Yet like all forms of energy production, wind energy can have some adverse impacts to wildlife. 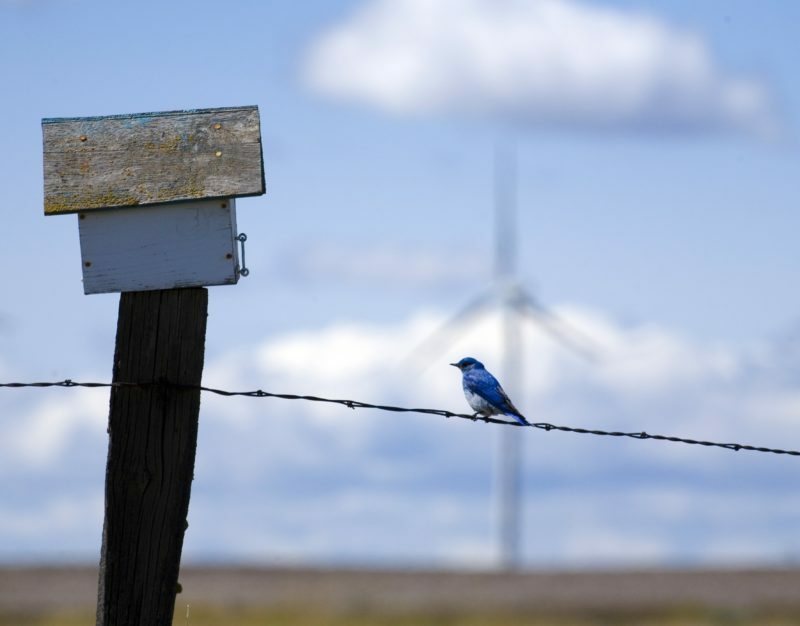 Leaders and decision-makers from the wind industry, state and federal agencies, and conservation/science organizations have collaborated for nearly 25 years on promoting research to improve understanding of wind’s risks to wildlife so wind can achieve its maximum conservation benefit. In 2008, these stakeholders came together to form AWWI, an unprecedented partnership that works to ensure that wind is a truly sustainable energy solution for wildlife and the planet. Today, we continue collaboration and scientific discovery in pursuit of this collective vision. Read stories of the collaborative work that is making this vision a reality. New and exciting technology is everywhere these days – machine learning and artificial intelligence are becoming a part of our daily lives. 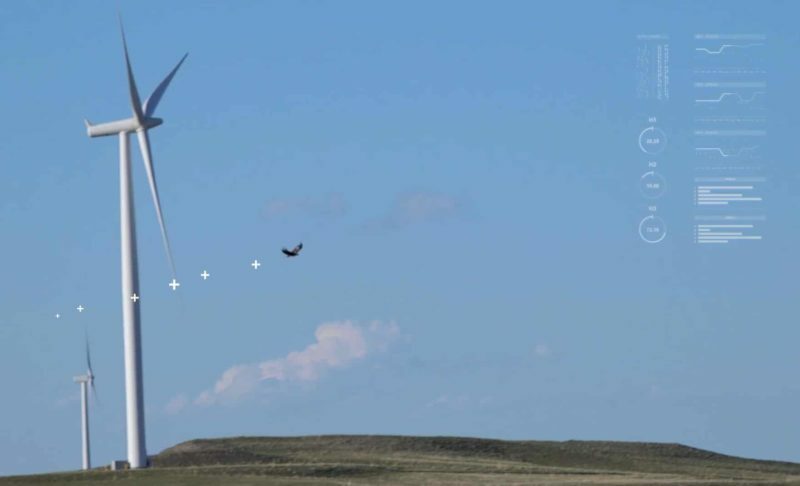 So it should come as no surprise that they’re being used to make wind energy safer for birds and bats. 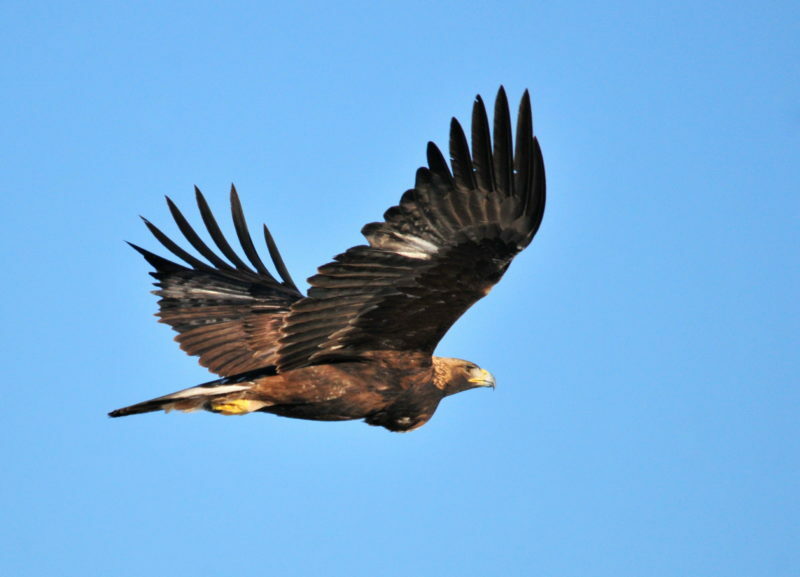 Bald and golden eagles face significant threats from human activity. While wind turbines cause relatively few eagle deaths, the wind industry, conservationists, and scientists are working together to minimize risk to eagles from wind turbines. 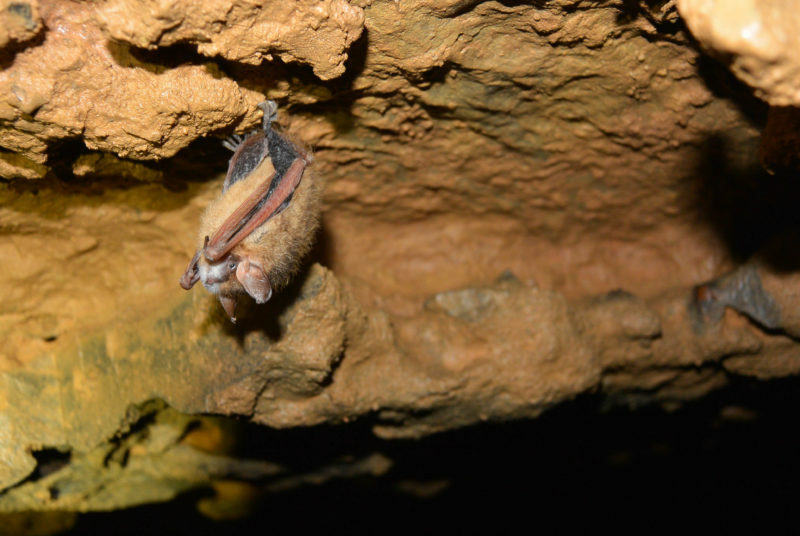 “The biggest event in wind turbine lighting that almost no one has heard of.” Cross-sector research on the effects of FAA lighting on wildlife is helping ensure lighting regulations don’t pose a risk for birds and bats. To operate wind energy that is safer for bats, collaboration on assessing the risk and developing and applying solutions is key. And that collaboration is happening, with new data analysis tools and exciting technological advancements underway. Unprecedented data collection and collaboration is making it possible to better understand wind energy’s risk to wildlife. Today Altamont exemplifies what can be achieved when stakeholders who care about building wind farms and conserving wildlife come together to find solutions. 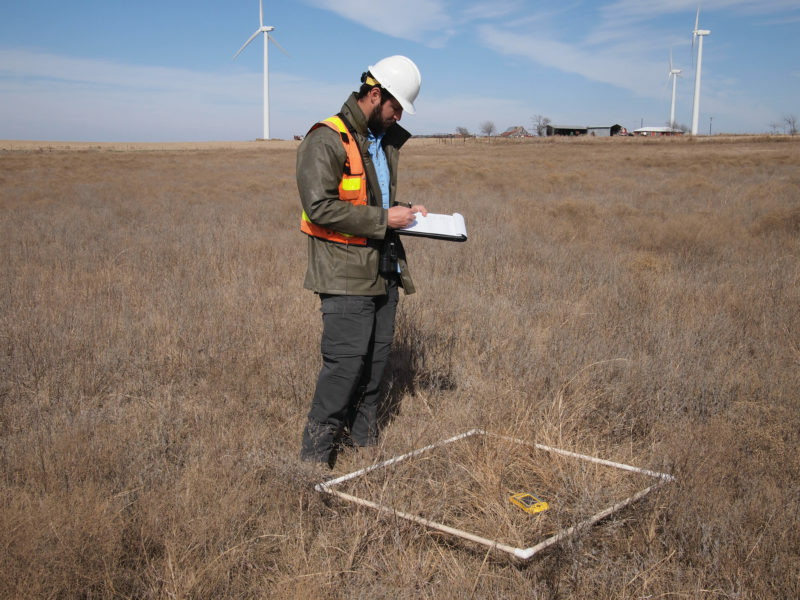 The USFWS Land-Based Wind Energy Guidelines were a milestone in wind-wildlife collaboration, and continue to help companies navigate responsible development of wind projects.